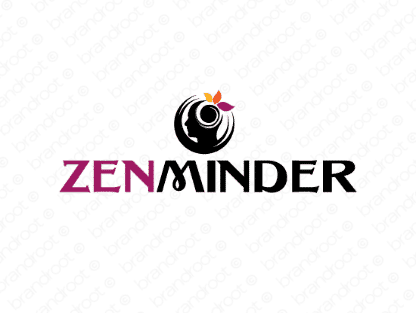 Brand zenminder is for sale on Brandroot.com! An attractive name blending "zen" and "mind" to form a catchy and memorable brand. Zenminder delivers a sophisticated and attractive sound, ideally suited for business consultancies, apps for productivity and automation or healthcare and wellness centered services. You will have full ownership and rights to Zenminder.com. One of our professional Brandroot representatives will contact you and walk you through the entire transfer process.